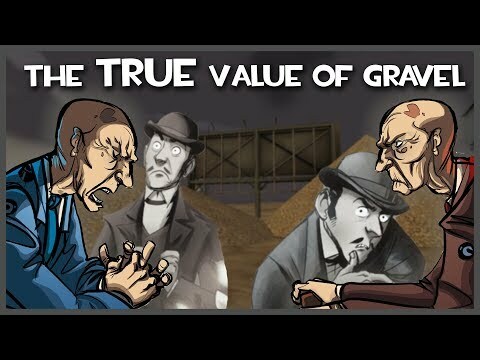 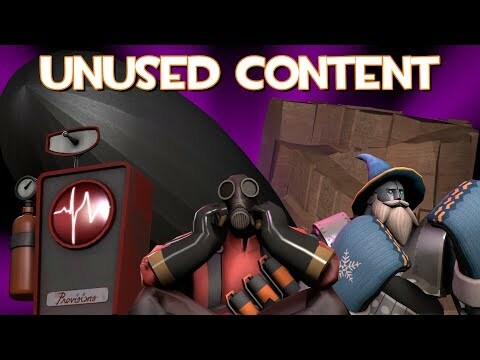 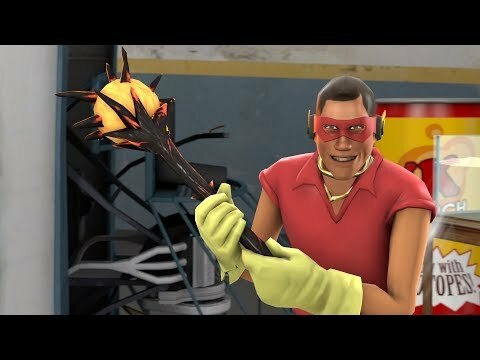 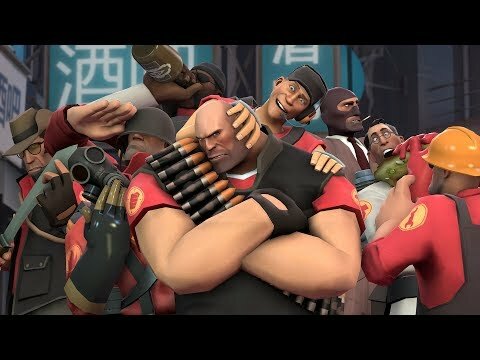 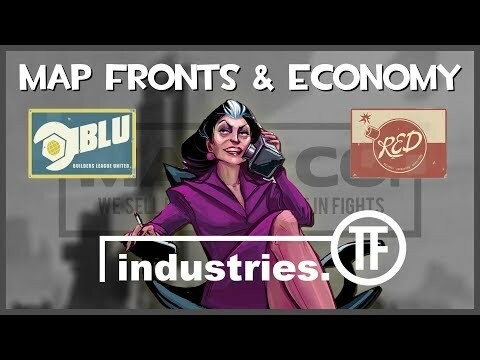 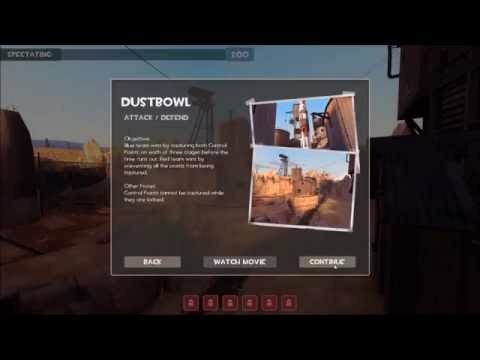 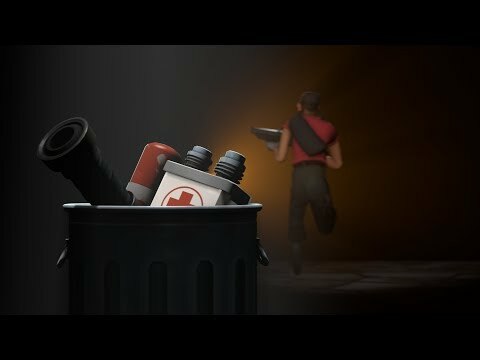 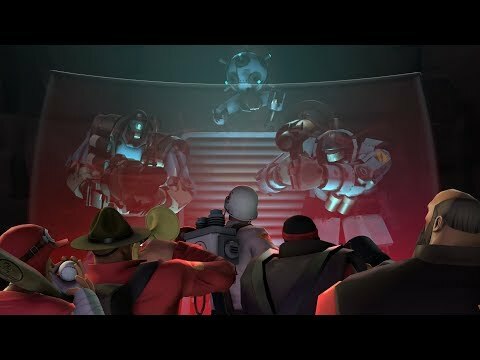 I make mainly video styled essays where I over analyze aspects of TF2, the importance of certain aspects of the games and of course its lore. 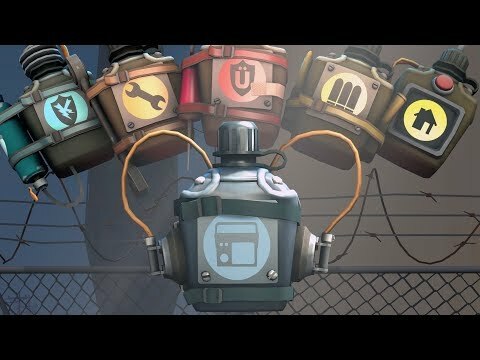 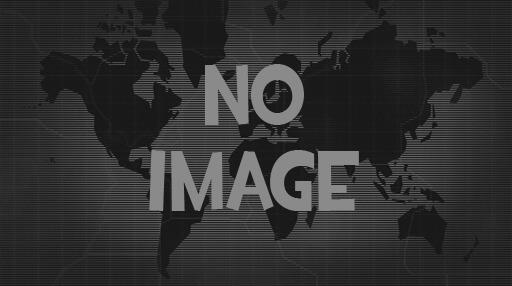 I occasionally do live commentaries on quirky aspects of the games and challenges, though I mostly stream for my live commentary content. 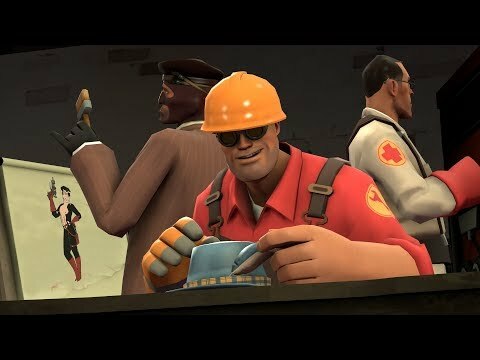 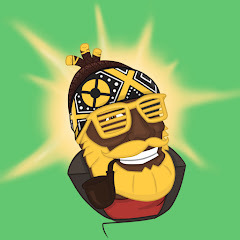 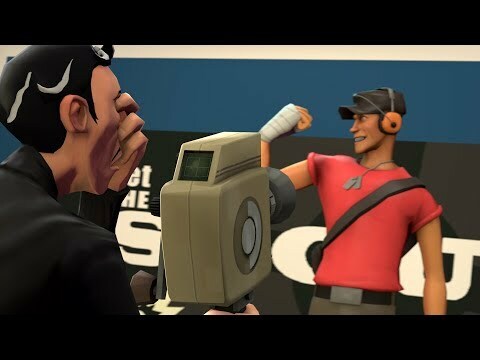 "TF2: Upward but everything tries to kill you (pl_prankward)"
"TF2: Dustbowl but everything tries to kill you (cp_dust_joking)"
"TF2: Smash Fortress Saturday: Pew Pew Splat"
TF2: Was There a 6th Power-up Canteen Upgrade?